Energy 350 | What does 350 mean? 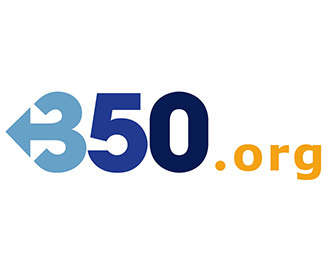 What does “350” stand for, anyway? 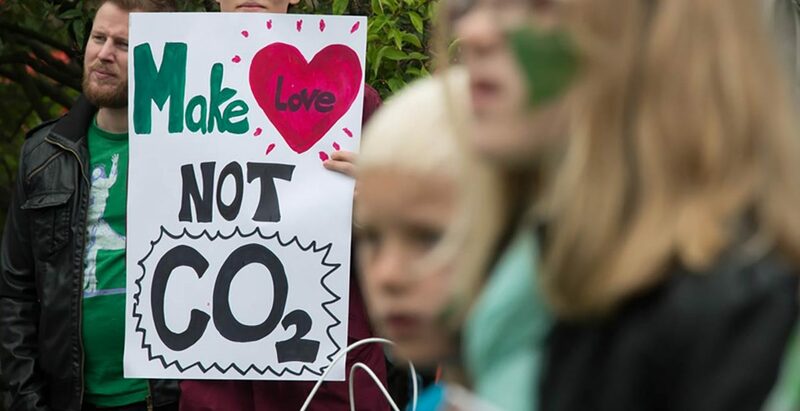 Experts believe that to stop global warming, we need to reduce atmospheric CO2 levels to 350 parts per million (ppm). As of today, levels hover around 400 ppm. Currently, energy efficiency is the most effective means of working towards the goal of 350 ppm. Most importantly, it’s a wise investment for energy consumers and policy makers.